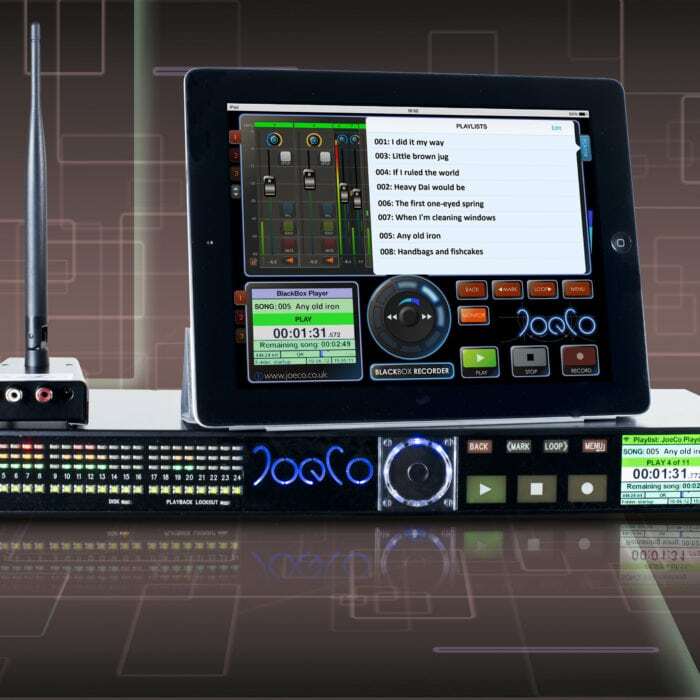 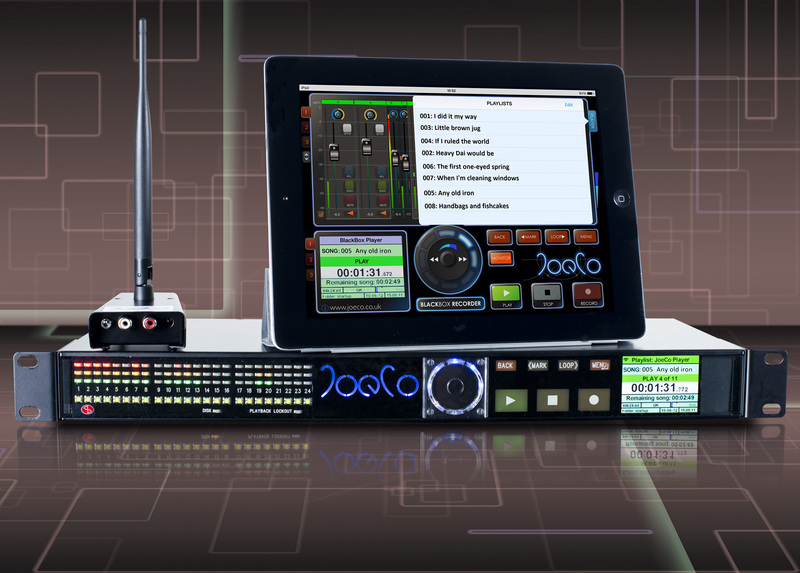 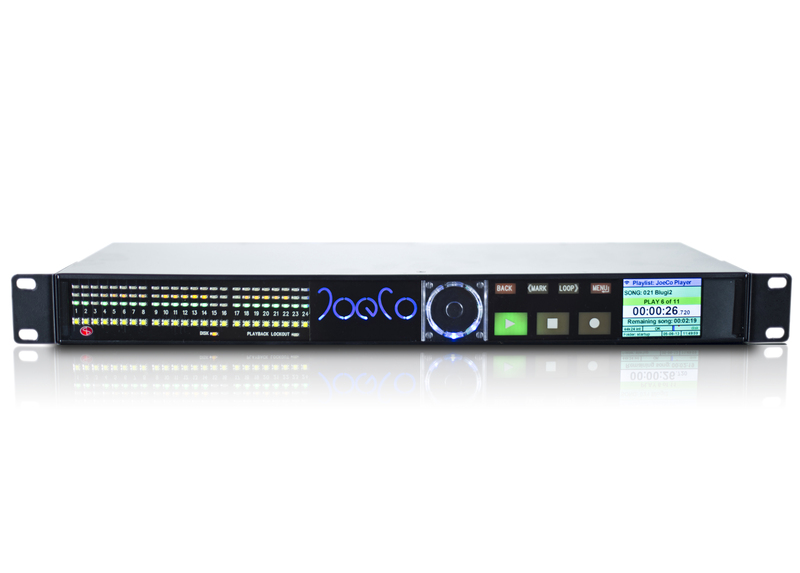 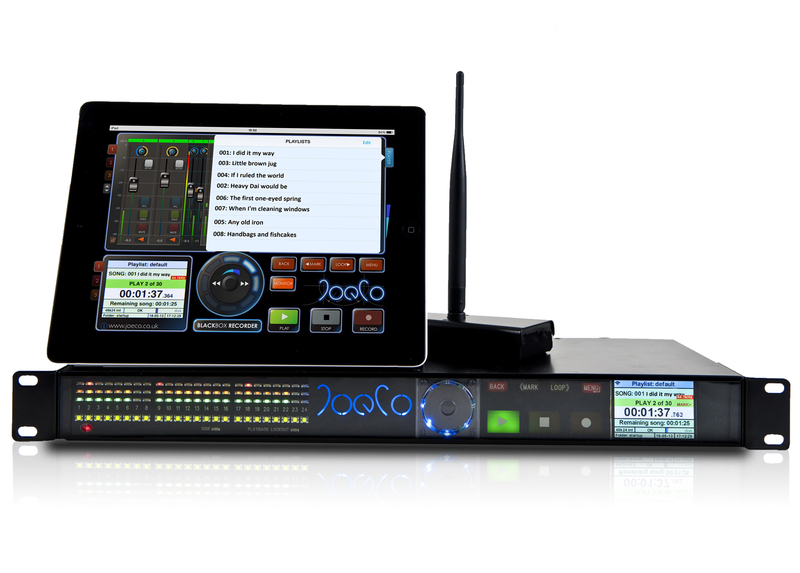 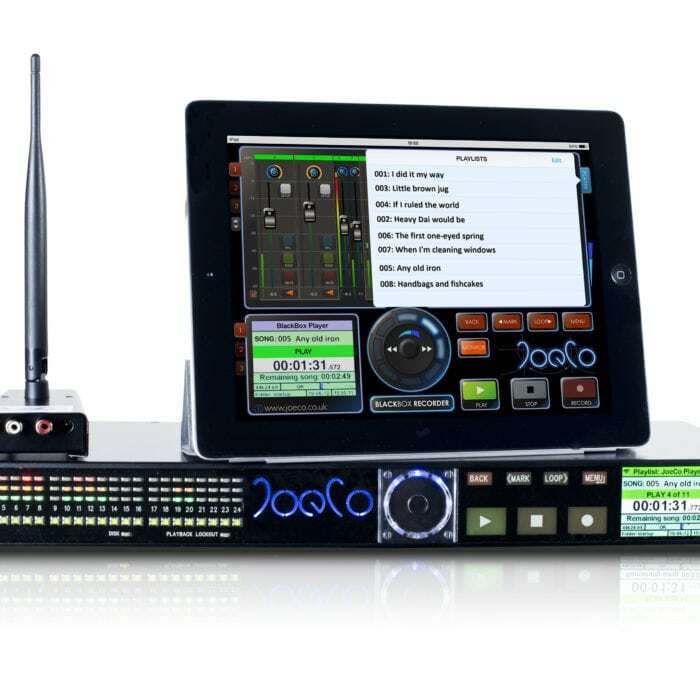 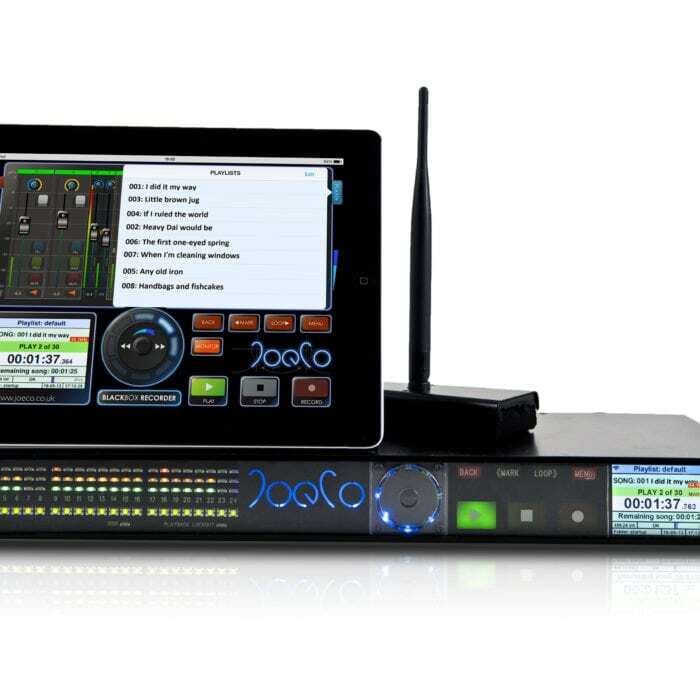 The BLACKBOX Player – an innovative multi-track playback solution from JoeCo, the company behind the award-winning BLACKBOX range of multi-track recorders. 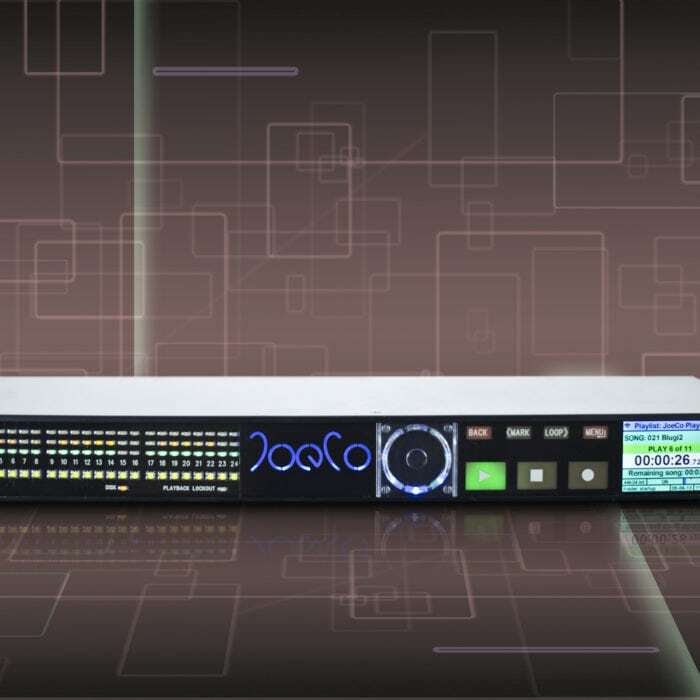 Based on the same trusted technology, the BLACKBOX ADAT Player is available as a software upgrade for existing units, delivering high quality, absolutely reliable multi-track playback in a variety of formats and a compact 1U package. 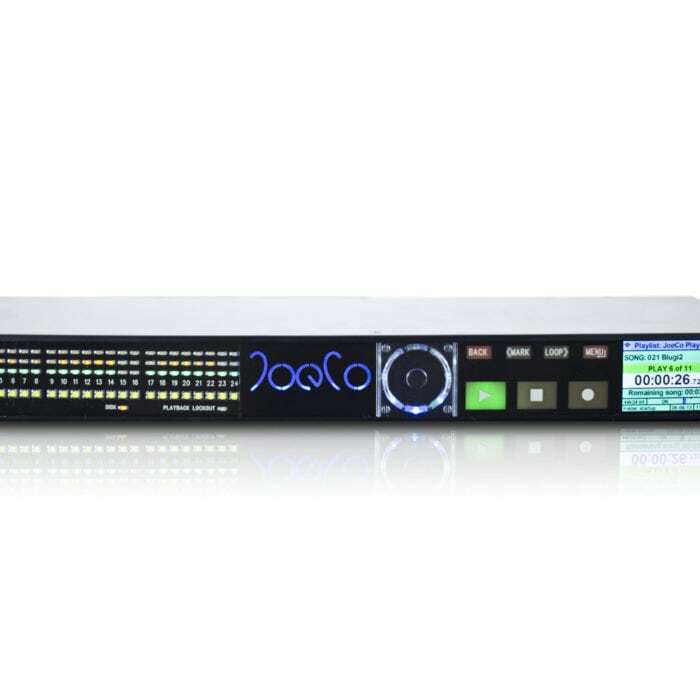 When you simply can’t afford to have your playback fail, you can rely on the BLACKBOX Recorder. 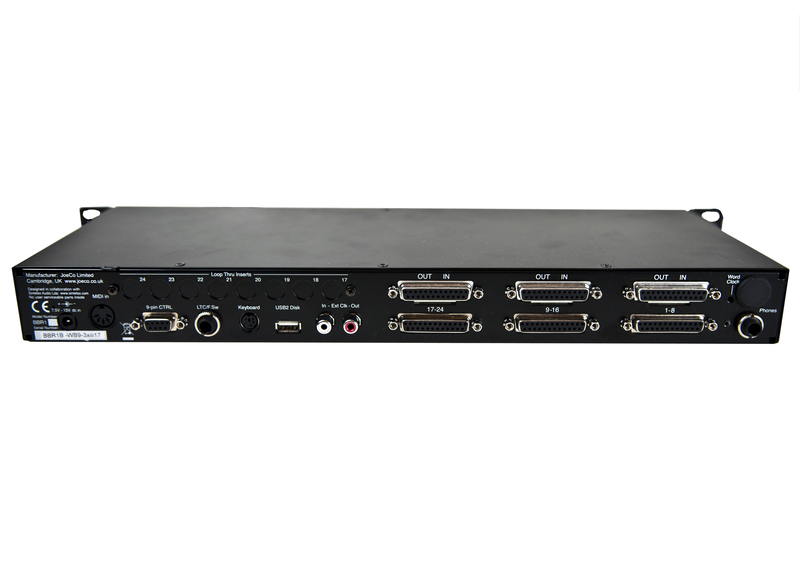 The BLACKBOX Player BBP1A is equipped with Lightpipe digital I/O, and designed for use with mixing consoles that support Lightpipe (TOSlink). 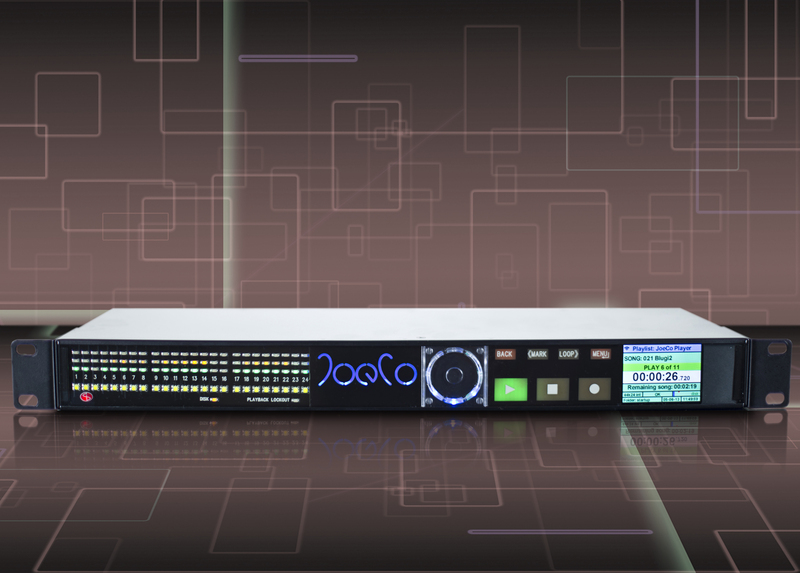 Unbalanced analogue I/O functionality is also available for situations where Lightpipe is not suitable. 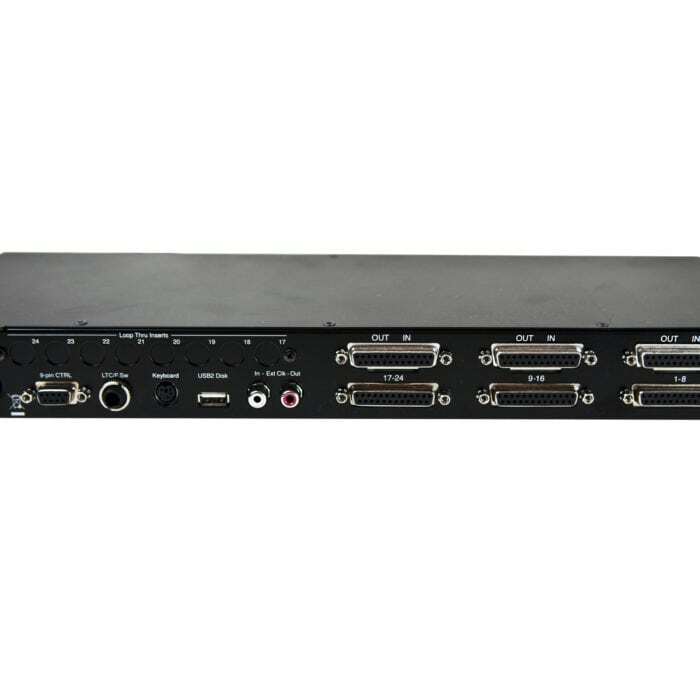 Cabling is not supplied, but available to order. 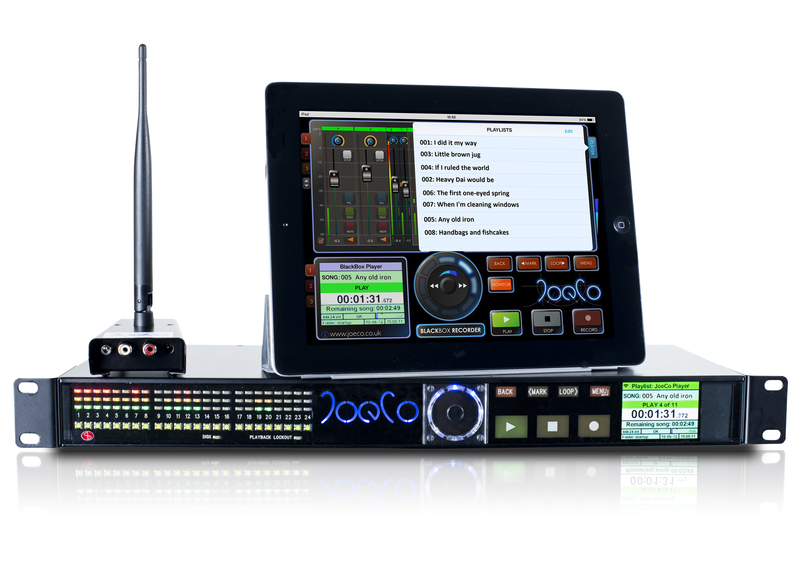 Want to find out more about the JoeCo BBP1A Player?